Hand, Feet and Body Butter. 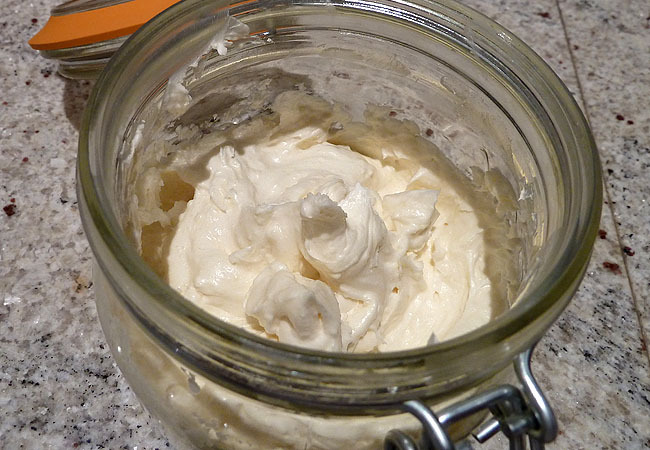 Today I am going to share one of my recipes for a super-rich and nutritious hand, feet and body butter that I usually use instead of creams. 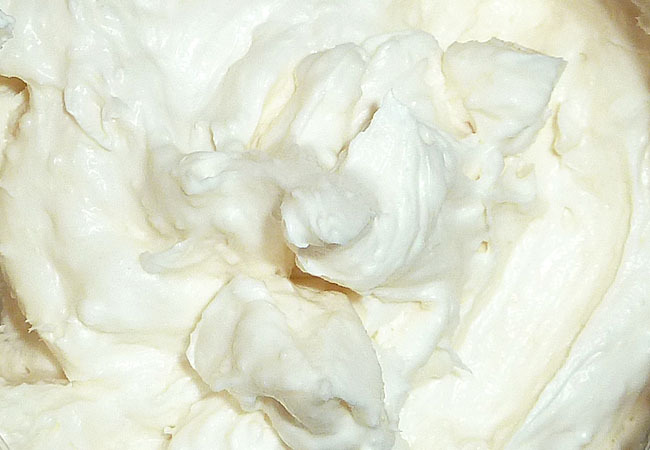 It consist of 4 raw, unrefined organic butters: Shea, Cupuacu, Avocado and Allanblackia. I mix them together in a blender and apply generously on my feet and hands before going to sleep. 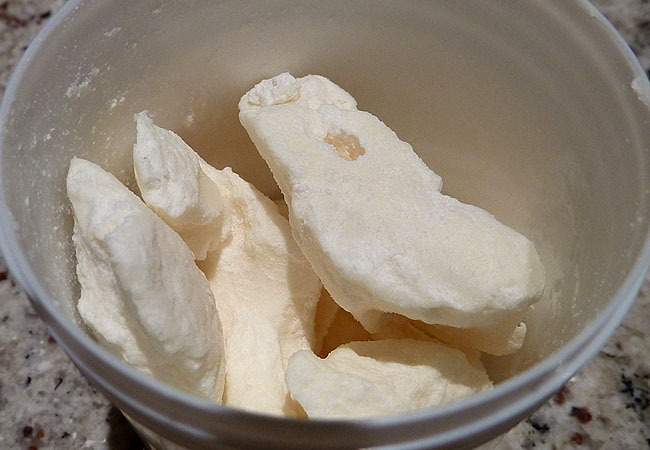 Shea Butter is extracted from the nuts of the Shea-Karite tree. 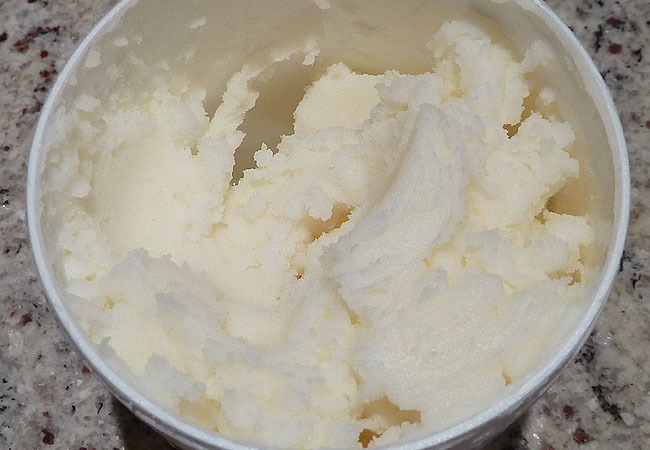 Cupuacu Butter is somewhat exotic, but is now gaining worldwide attention due to its beauty enhancing properties. This is my favorite butter at the moment. 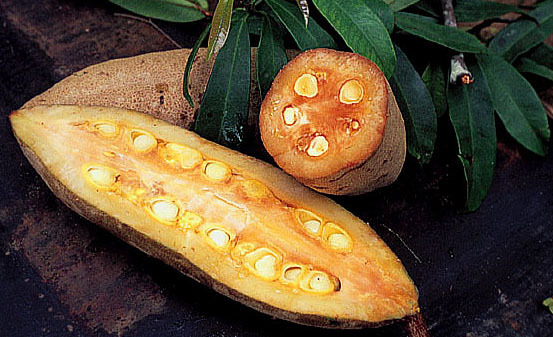 Allanblackia butter comes from seeds in the fruit of the Allanblackia tree. 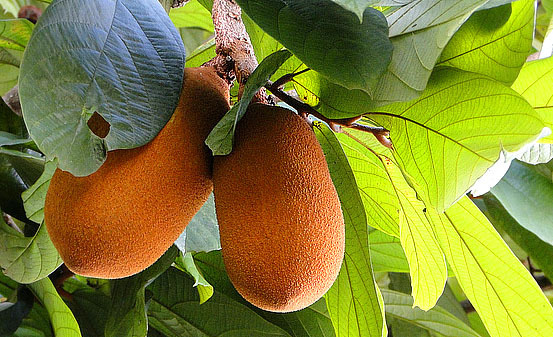 The Allanblackia tree is commonly found in parts of West, Central and East Africa (from Sierra Leone to Tanzania). 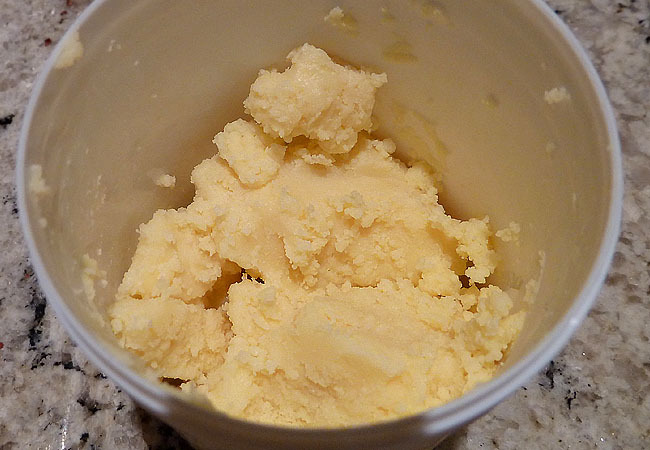 The butter has been used by the locals for centuries, but, the use of this butter is not that popular in Europe. Yet. So all you have to do is to put all 4 butters in same proportions into a blender and blend them until the butters become smooth and creamy. 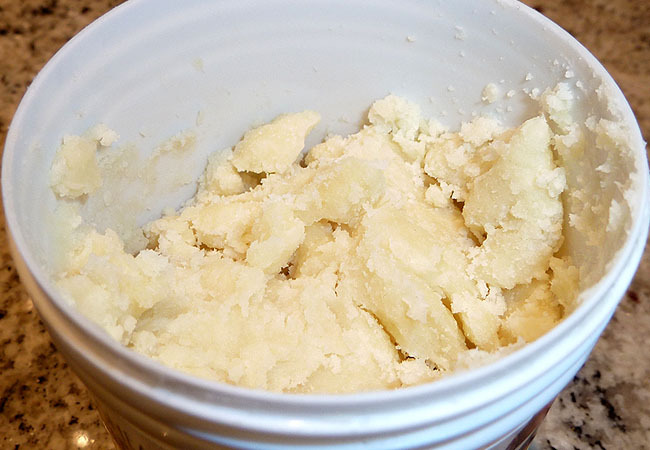 You can use this butter mix as a hand and feet balm, hair mask, body butter (especially good for dry elbows and knees). After a week of using it on your hands and feet you will notice a big difference in skin tone, which will become more even and bright, your nails will become whiter (according to my personal experience) and the skin will feel smooth and supple.